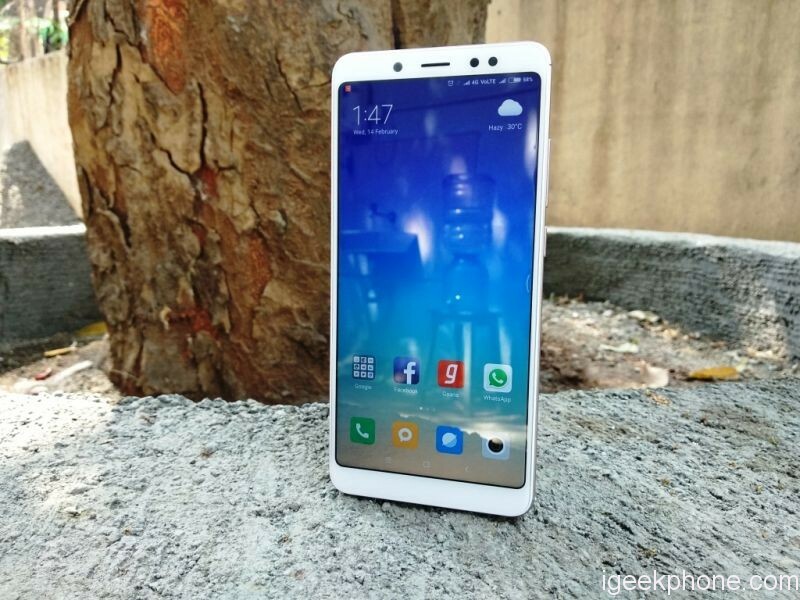 Xiaomi Redmi Note 5 Pro has been officially released in India, and it will be released in China next week, right now we hold Xiaomi Redmi Note 5 PRO giveaway, the reason why we choose Xiaomi redmi Note 5 pro is that it is powered by latest Snapdragon 636 Octa Core 1.8GHz 64bit processor, and it has 5.99-inch Capacitive screen, FHD+ (2160×1080 pixels) screen display, coming with 20MP front camera with LED flash Sony IMX376 camera and 12.0MP + 5.0MP dual rear camera with dual-tone LED flash, built in 4000mAh battery, supporting Dual SIM card, dual standby, 4G LTE network, face unlocking, Touch ID, infrared, etc. 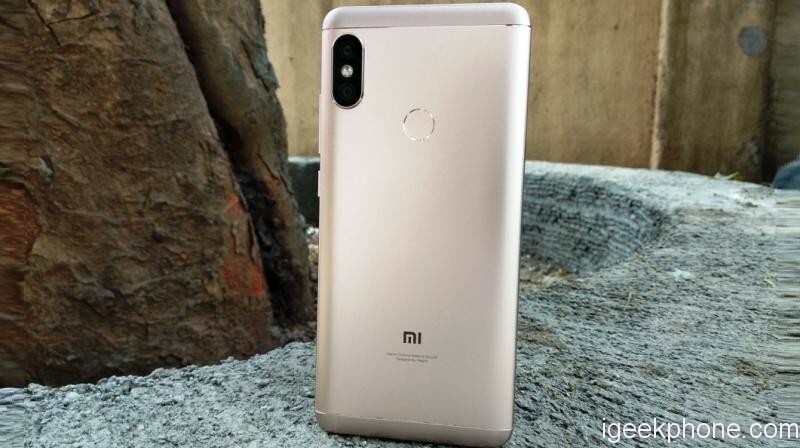 So how to get Xiaomi Redmi Note 5 pro for free? Join the rules to win your Xiaomi Redmi Note 5 pro as a new year gift? Like Xiaomibuying facebook page and tag @three friends to share this giveaway by facebook, twitter, google plus, etc. Promote this Giveaway in those forums or blogs you are familiar with. We will choose the winner by choosing at random. Of course, you can send us message about your efforts. We will consider most. Any question can leave comments below, we will reply you as soon as possible. i want to gift this phone to my small brother he love mi phone …. Bhai mene redmi note 5 ke liye bahut intzar kiya hai or muje redmi note 5 pro hi Lena tha or mene flikart or mi ke flash sell me bhi try kiya but mere hath se nikal gya mobile but fir bhi me try karuga vese bhi 7-8 mahine se wait kiya hai is mobile ka ab thoda or kar leta hu I hope ye mobile muje miljaye ya to fir flash sell me mobile ke liye wait karna padega bhai.